From concept to completion, we are the strategic partner for successful capital projects. A comprehensive approach: focused on the client's objective. The essential element in any project success is that someone takes a high-level view of the project, bringing together all the resources and material required. A coordinated process, using technology and detailed proven hands-on management, serves to bring together the various parties like a conductor brings together the musicians in an orchestra. An efficient project requires a cohesive team with clear direction. 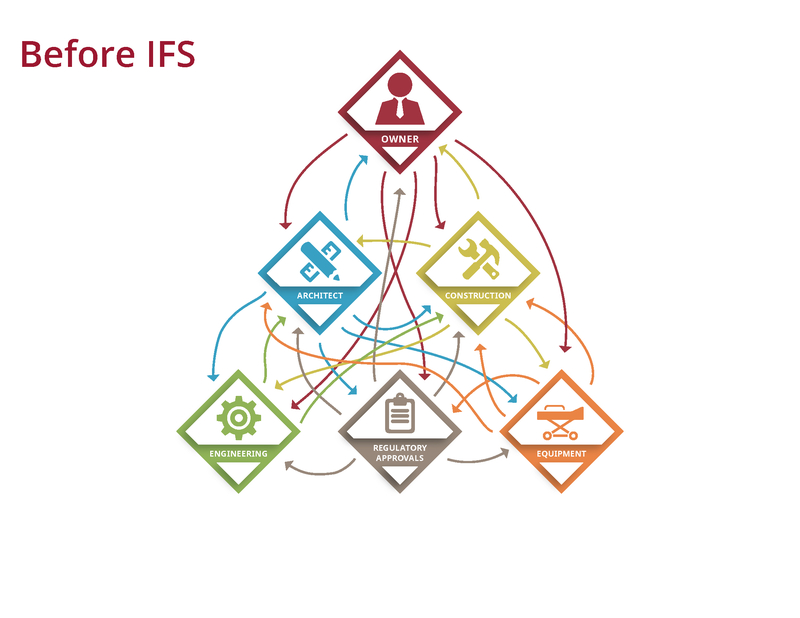 A concentrated scope: focused on facility requirements. Whatever business you are in, be it healthcare, manufacturing, retail, religious, or education, a facility must function to support your mission and goals. Your facility plays a very important role in both your identity and the daily performance of your business. 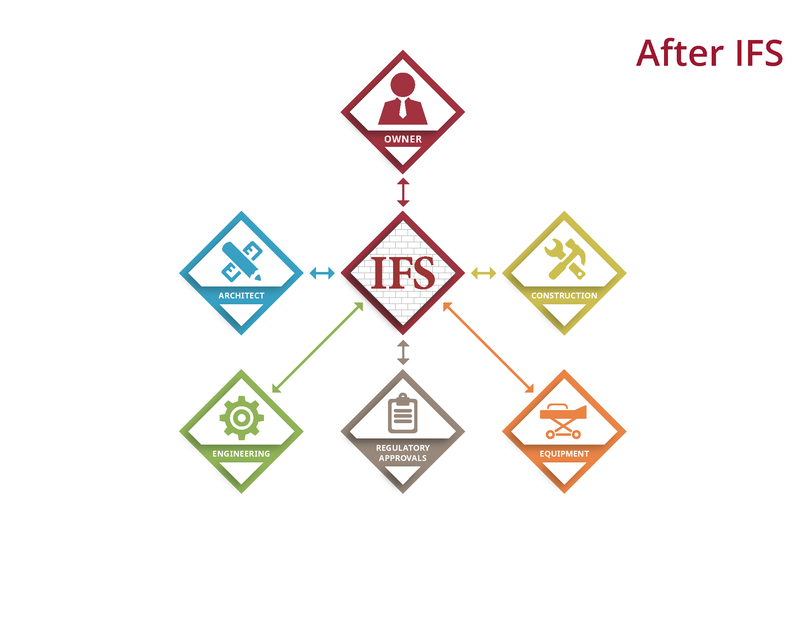 As your Project and/or Program Manager, IFS will get to know your facility and how it relates to your business, identifying with you how the facility improvements can address your business needs. A clear outcome: focused on measurable results. The success of your project is defined by you. The quality, aesthetic, function, budget, and schedule are all established together with you to address your requirements. It is our job to help you clearly identify and quantify outcomes. Your objectives are clearly expressed to the project team and are monitored at milestones throughout the project. This ongoing evaluation provides the team clear indication of goals met and adjustments, if required, made. When seeking a Project Manager for your project, you want someone that you know will concentrate on your project and facility needs providing attention in line with your objectives, and producing measurable results.